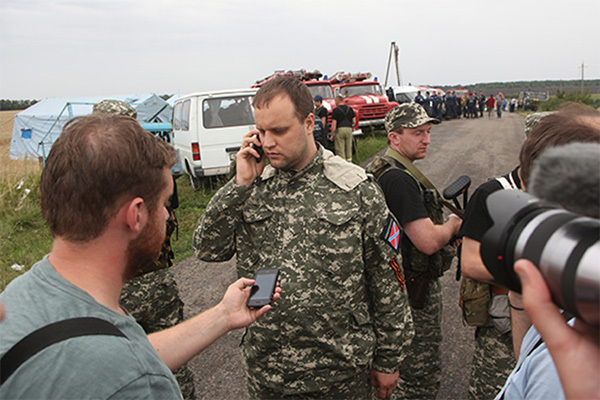 The Joint Investigation Team based in The Hague in the Netherlands (JIT) revealed last night that it had hard evidence to prove that the missile launcher used to shoot down the plane over Ukraine came from Russia’s 53rd Anti-Aircraft Brigade in Kursk. They also revealed remnants of the actual missile used- an exhaust and casing- they have been analysing. The casing includes a hand written manufacturing code that JIT has traced to a company in Moscow. “That a sophisticated weapon belonging to the Russian Army was dispatched and used to shoot down a civilian aircraft should be of grave international concern,” Australian Foreign Minister Julie Bishop said. Australia pledged $50 million in the budget last month to assist Dutch authorities prosecute those accused of shooting down the plane. The money will meet Australia’s share of the prosecution costs and help family members of the victims participate in the court proceedings. 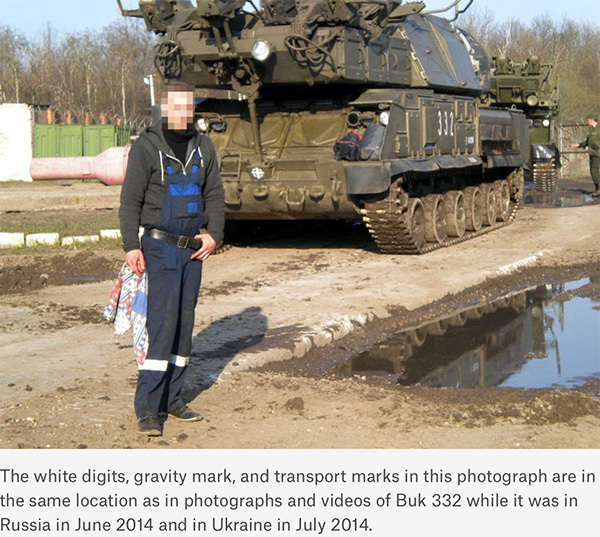 Netherlands Chief Prosecutor Fred Westerbeke said the team had analysed hundreds of photos and videos of the missile launcher travelling fromKursk to Ukraine to create a”fingerprint ID” that confirmed it had come from the 53rd Brigade. He said the missile launcher had disrupted traffic as it was driven across the border to Ukraine and was photographed by hundreds of members of the public on both sides of the border. Mr Westerbeke said prosecutors had narrowed the suspect list down to a few dozen. Australian Federal Police commander Jennifer Hurst said the team was making “good progress” in a very complex investigation. A Perth photographer at the site on July 18, 2014 has recently been interviewed by JIT Federal police for further information. 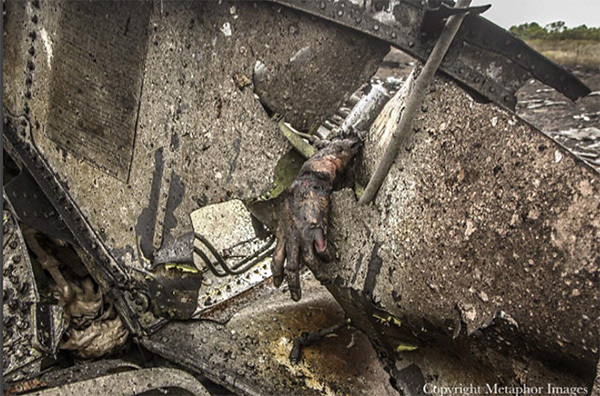 Thirty eight Australians, including the Maslin children from Perth died when the Boering 777 was shot down on July 16, 2014. 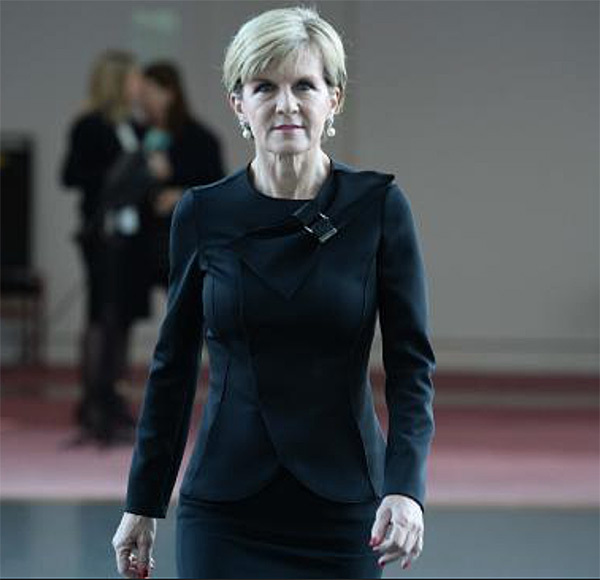 Yesterday Foreign Affairs Minister Julie Bishop upped the ante. 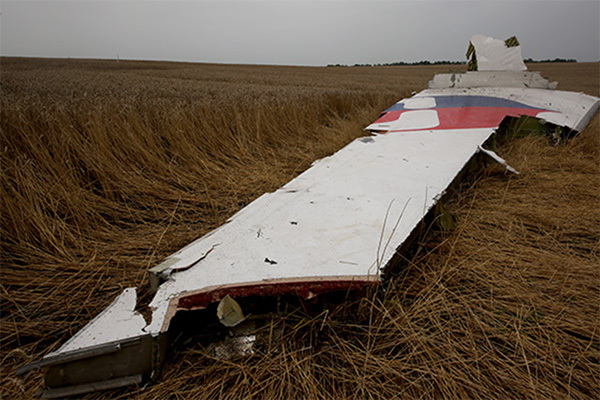 “Based on these findings, the only conclusion we can reasonably draw is that Russia was directly involved in the downing of MH17,” Ms Bishop said. The latest diplomatic push is aimed at achieving justice and compensation for the victims, with a toughened sanctions regime on the on the cards if Russia resists. 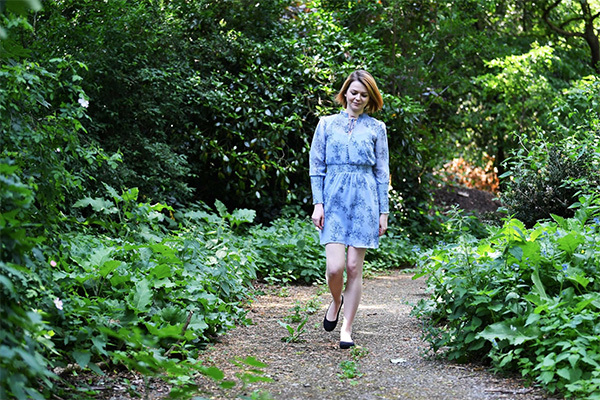 Interestingly Julia Skripal who was poisoned along with her father Sergei, a former spy for Britain, by a Russian manufactured military grade nerve agent called Novichok faced the media at an undisclosed location in London. As recently as the weekend Russian President Vladimir Putin insisted that if the Novichok agent been used in the attack both Julia and her father Sergei Skripal would have died. In fact the treatment received by them at Salisbury hospital in England did save their lives after long induced comas.